Helping you make sense of our rapidly changing global economy. 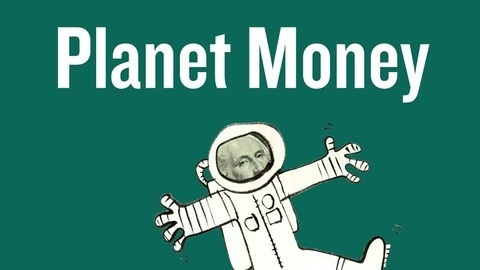 NPR's Planet Money highlights high rollers, brainy economists and financial experts to keep you up to date on the fiscal world. 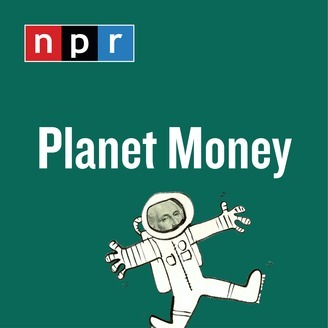 Money makes the world go around, so listen on demand with two podcast episodes each week.